If you live in Coram, NY, have you take a look around the house lately to see what needs to be repaired or changed? This is a great time of year to start planning those home improvement, repairs, and remodeling projects. You can count on Magnum Contracting Group for professional general contractor services in Coram. Our pros also regularly help with insurance restorations, roofing, additions, siding installation, and more. We offer free estimates, so give us a call and we'll be ready to answer all your questions. When making changes to your personal home, you want to be sure the work is done right. If it is, you will be able to live in the home comfortably with no problems due to improper materials or workmanship. The last thing anyone needs is to have a contractor add on an extension and have it leak during rain storms or the flooring pop up because it wasn't properly installed. You'll find our remodeling services to be reliable and professional, conforming to and often exceeding building code standards. We understand that this is your home and will treat it as if it were our own. If you are looking for quality roofing services in Coram, then you'll find them at Magnum Contracting Group. 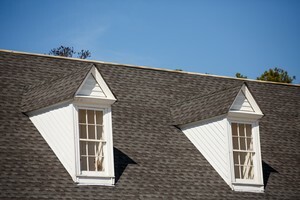 Our professionals offer roof repairs, inspections, replacements, and storm restorations. Storms can come in quickly and leave the area devastated. With most storms which bring heavy rain, there can be significant flooding in the home. House fires also result in significant damage which will always include water damage and smoke. With everything ruined, you need fast help from someone who knows how to deal with an insurance restoration. Magnum Contracting Group is the answer. Just call us and we'll do an initial inspection that we will use to help you negotiate the insurance claim. In this way, you have the best chance of getting your home completely restored with quality products that last. 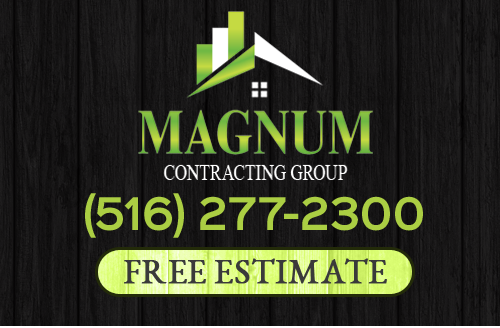 If you need roofing or remodeling services in Coram, NY, give Magnum Contracting Group a call today at 516-277-2300 or complete our online request form.